Now that the 2014 season is almost upon us I thought it would be a good time to share some of the memories from the girls 2013 season. 2013 was the year when Phoenix had a team in the U13 girls league for the first time. Chloe Morris was the captain and whilst the team did not win any matches they were only narrowly beaten in a number of the matches and a big improvement was seen in the girls’ performances as the season progressed. 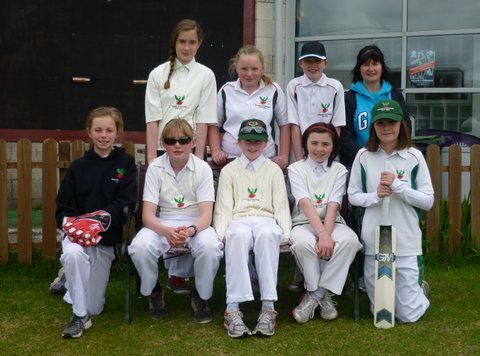 The U11 girls team won three league matches in 2013, an improvement by one match on 2012 results. 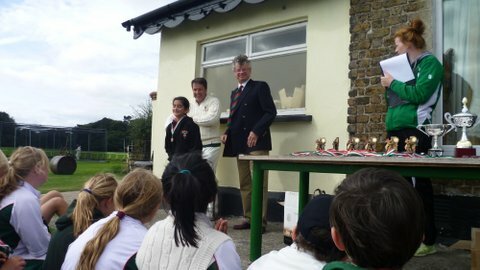 They also took part in the U11 Leinster girls blitz in Malahide and won two out of four matches. 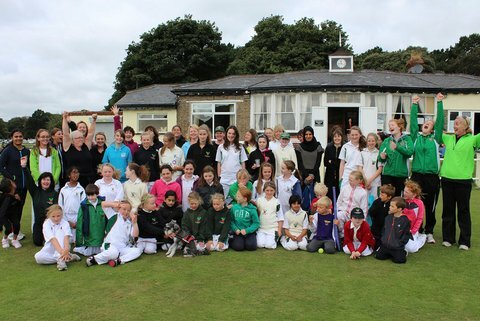 The final fixture of the season was the annual Mums versus Daughters match. We had two matches running concurrently as there were so many mums and daughters playing. A fun morning was had by all and it is great that so many mums partook in the event. 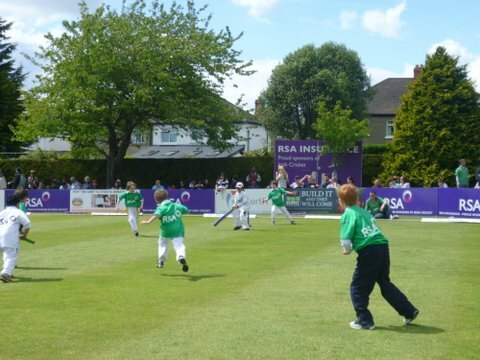 At representative level, three of the U13 girls were selected for Leinster U13 teams; Chloe Morris was selected for the trip to the Malvern Cricket Festival, Worcestershire, England, whilst Amy Collins and Mary McLoughlin played against North Wales in Holyhead. Sarah Bateman was selected for the North versus South Leinster trial match but unfortunately due to summer holidays was unable to play. Sarah McIntosh was selected for the U15 North versus South Leinster match and trained with the Leinster squad throughout the summer. Thanks to coaches Matt Lunson, Vanessa Kelada and Hannah McGuckin for all their work with the girls throughout the 2013 season, managers Graham Morris, Grant White, Aifric Morrisey and all the other parents who helped throughout the season -organising gear bags, providing refreshments and bringing their daughters to training and matches. Thanks also to the Youth Committee who worked tirelessly to ensure the season ran smoothly, especially Alan Maginnis, Youth Chair. The 2014 season is quickly approaching, all the fixtures for the season have been made and the girls section is expanding yet again this year with the addition of an U15 team. The managers for 2014 are U15 girls team; Graham Morris, assisted by Sheila and Richard Martin and Mary Curley. 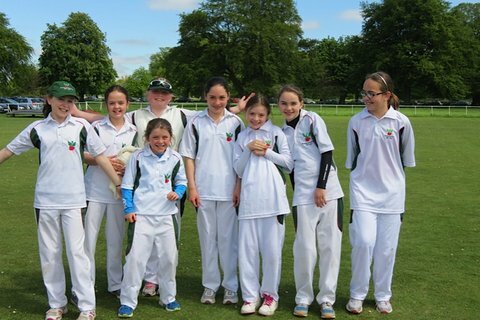 U13 team; Mary Curley and U11 team; Alison Todd. All we need now is some nice fine weather! Finally, thanks to Avril Watters and Elaine Watters for taking photos throughout the 2013 season. Elaine is a professional photographer and you can see more of her work on her website www.elainewattersphotography.ie.